Welcome to Taj and Film, Chill Reviews! We'll be reviewing Outlaw King from the folks over at Netflix. 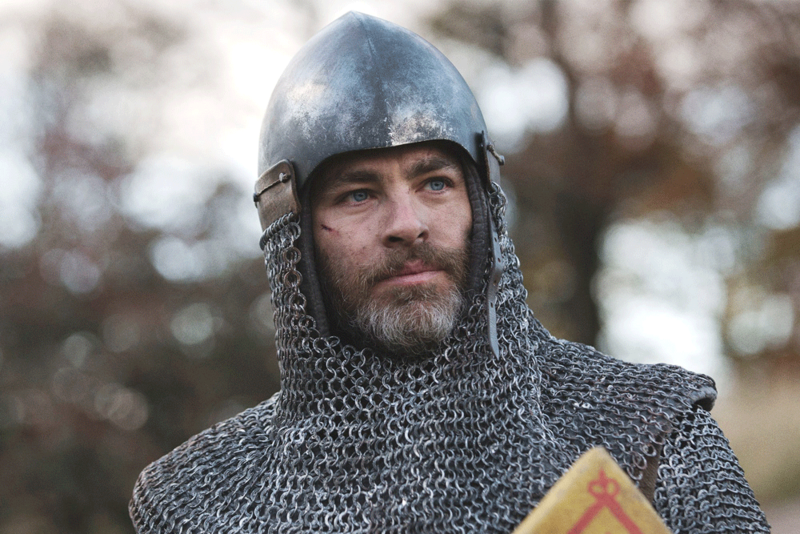 Directed by David Mackenzie and starring Chris Pine, Outlaw King tells the story of Robert the Bruce (you may remember him from Braveheart), the King of Scots, during the First War of Scottish Independence. Watch Outlaw King on Netflix! To get the latest in movie reviews, follow our YouTube Channel, OCN Video! And be sure to check out our latest movie review HERE.